Apple has recently updated its Operating system and made major improvements in software. Like new multitasking features on iPad make you even more productive. Siri can do more than ever and improvements in the operating system enhance performance, battery life and security. iPad Experience – Do more on the big iPad display — in two apps at once. 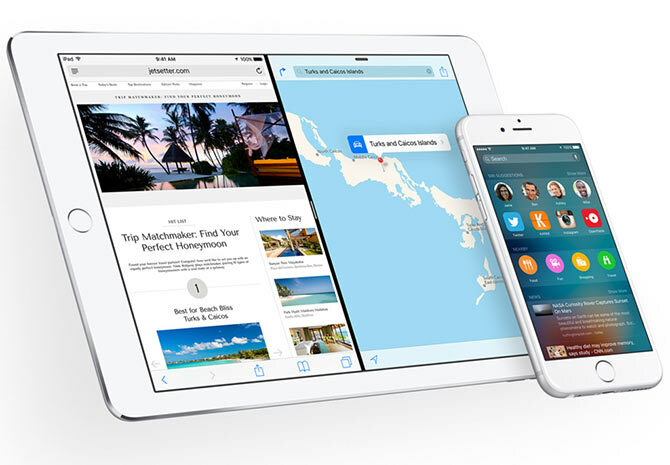 iOS 9 gets smarter and proactive suggestions make your device even more helpful. Apple Inc has launched a new app called Move to iOS which help the users transfer their essential data to their iOS device over Wi-Fi when switching phones. 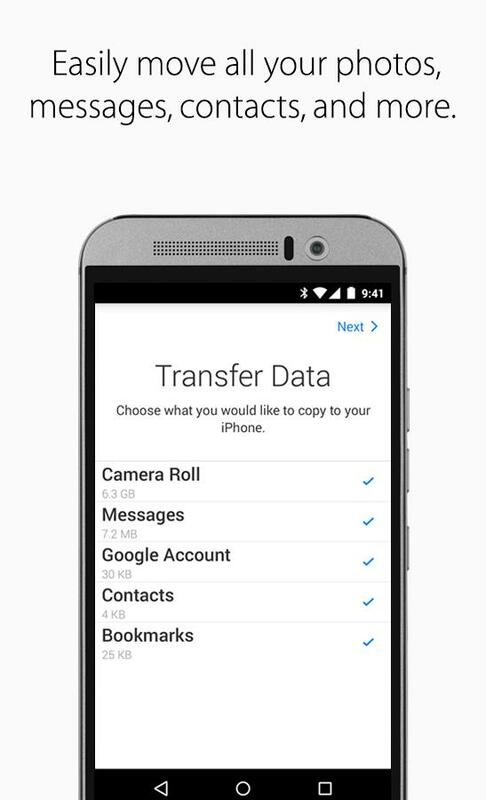 This is the first Android app released by Apple. 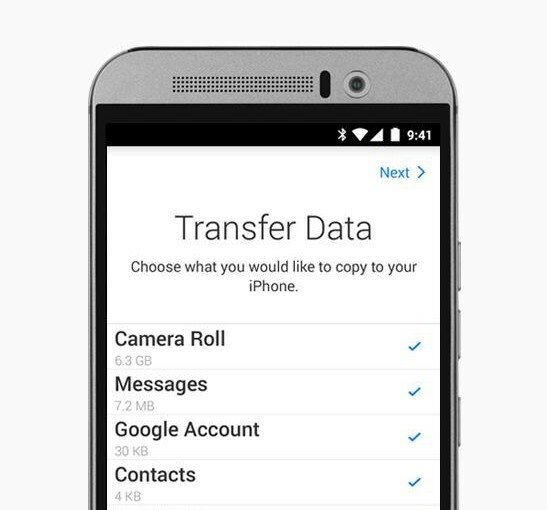 The app allows the users to migrate to iOS with just a few steps and they can transfer their content automatically and securely from their Android device with the Move to iOS app, which covers contacts, calendars, email accounts, message history and their camera roll. The app should help people switch to the new iPhones when they launch on September 25th. 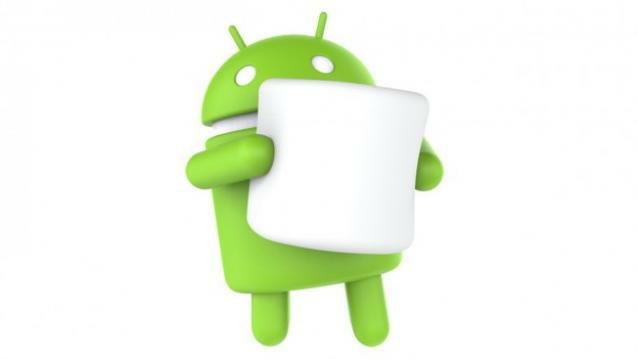 It works with previous iPhones as well and is compatible with Android devices running KitKat 4.0 or newer. Google launched a WiFi router yesterday. The router comes with in-built antennas that will scan the airwaves to spot the fastest connection. The cylinder-shaped router, named OnHub, can be pre-ordered for $199.99 at online retailers including the Google Store, Amazon.com Inc and Walmart.com. With the router, users will be able to prioritise a device so that they can get the fastest Internet speeds for data-heavy activities such as downloading content or streaming a movie. The router can be hooked up with Google’s On app, available on Android and iOS, to run network checks and keep track of bandwidth use among other things. 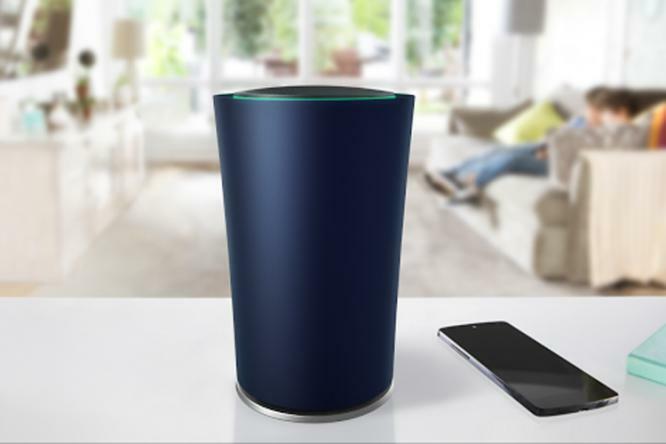 Google said OnHub automatically updates with new features and the latest security upgrades. The router is being manufactured by network company TP-LINK. It is move aimed at a connected home and household devices to Internet as the global market for “Internet of Things”, will nearly triple to $1.7 trillion by 2020 according to research firm International Data Corp.
“Last year, Google unveiled its design vision for the future. Called Material Design, it incorporates bold colors, flat elements, and informative animations to create a fresh user interface for the modern age. With the holiday season well over, new apps and updates are flooding all mobile platforms. Windows Phone is going to have a huge week with Microsoft (finally) detailing the future of the mobile OS with its Wednesday Windows 10 event. 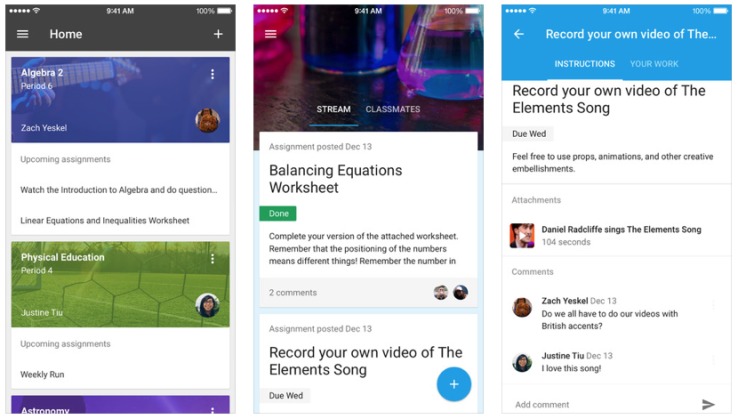 Google announced today that it is releasing Android and iOS mobile apps for its Google Classroom service. It also creates Drive folders for each assignment and for each student. According to Google – “Classroom helps teachers save time, keep classes organised and improve communication with students. It is available to anyone with Google Apps for Education, a free suite of productivity tools that includes Gmail, Drive and Docs.